from beginner intro lessons (2 hours) to ground school (3 days). 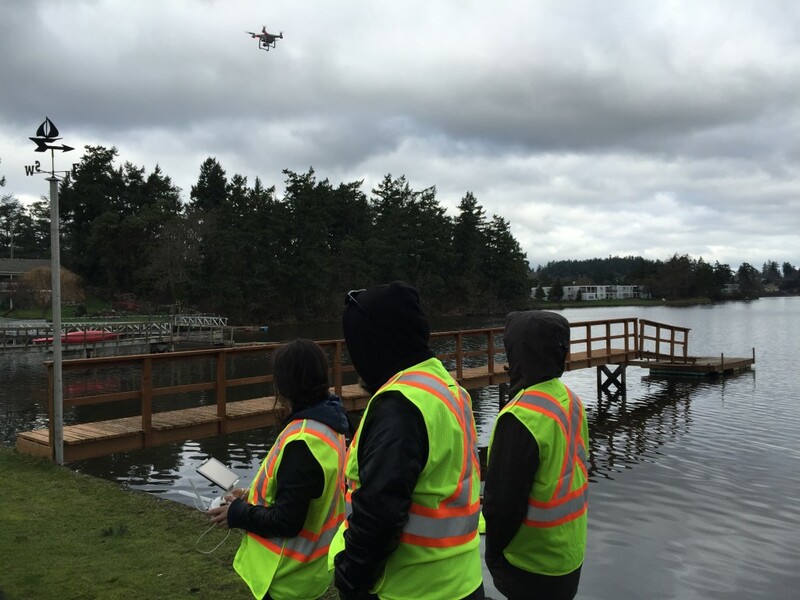 Need help learning to fly your new drone? Or perhaps you are curious on best maintenance and upgrading procedures? Educate the pilot/operator about the “system of aviation” in Canada. “Recommended Knowledge Requirements for less than 25 kg, Visual Line of Sight Guide TP 15263”. 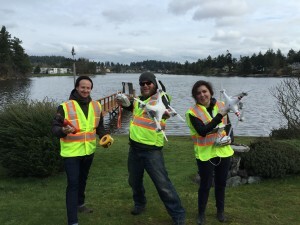 Drone Consultants on Vancouver Island.